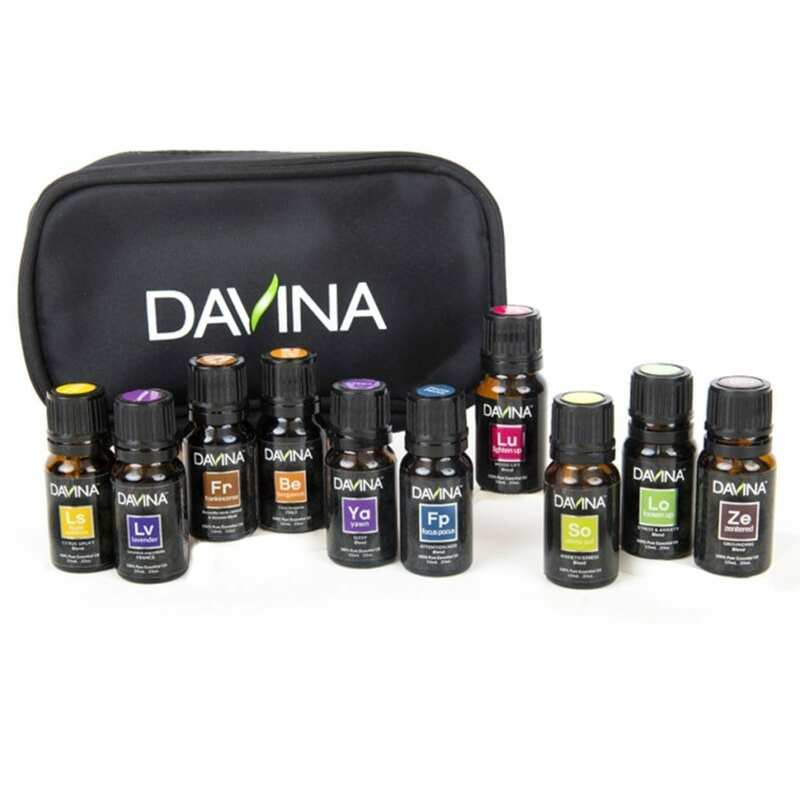 The Emotion Collection is designed to give you access to essential oil blends and single oils which can help moderate, uplift, and soothe emotions. 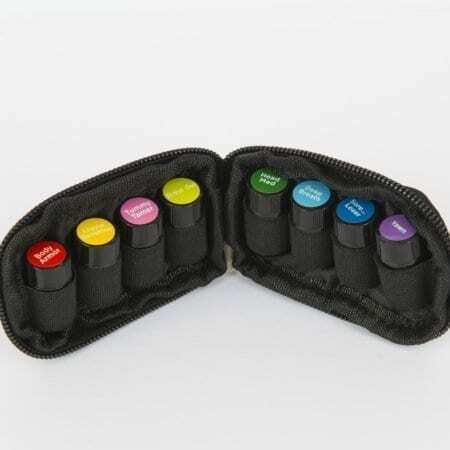 Our Emotion Collection contains (10) 10ml bottles of 100% therapeutic grade essential oils (no carrier oils added) in a stylish padded case which protects the vials, while mesh sleeves keep them securely in place and allow easy identification (each bottle is also conveniently labeled on top). Also included in this kit is a very handy therapeutic usage reference card which fits inside the case. FRANKINCENSE (Stabilizing): Diffuse or apply topically to inspire feelings of peace and calm. The scent could be described as forest like, earthy, or musky. When used topically, it can help rejuvenate, uplift, and stabilize moods. BERGAMOT (Depression): Sweet yet tart, refreshing and relaxing, bergamot is a wonderful citrus scent that is simultaneously uplifting and calming. Bergamot is one of those special oils that is bound to uplift and inspire.